Lark Voorhies made two rare public appearances — just in time for Lifetime’s Unauthorized Saved by the Bell Story. 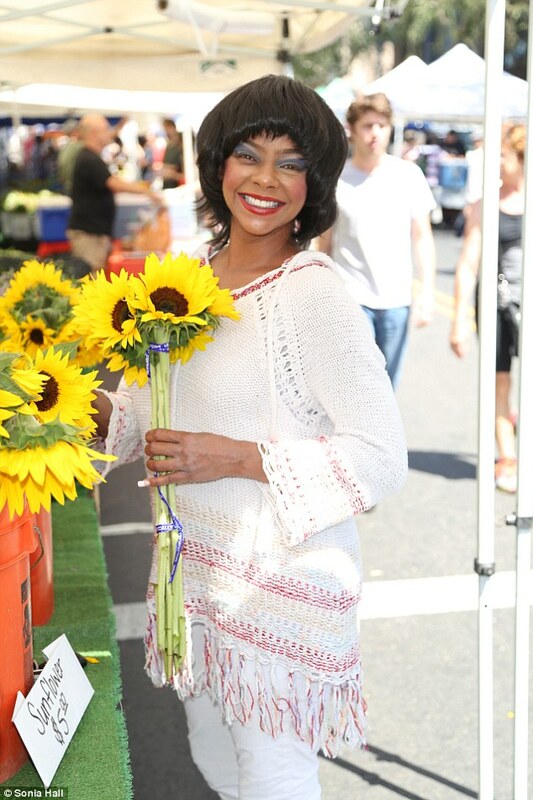 Although the former teen starlet has avoided the spotlight for years, she was spotted shopping at a farmer’s market in Los Angeles, California, Sunday. She was also seen walking on the beach Monday afternoon. Voorhies will always be remembered for her role as Lisa Turtle in the teen sitcom Saved by the Bell. As one of the original cast members, Voorhies appeared in a total of 86 episodes from 1989 through the series finale in 1993. Following the sitcom’s conclusion, the talented actress appeared in several television programs and films. However, she spent a majority of the last 20 years living in seclusion. Lisa Turtle was an energetic girl, whose positive energy and bright smile could light up a room. In stark contrast, Lark Voorhies has reportedly struggled with mental illness. Drastic changes in her appearance have only fueled the rumors and speculation. 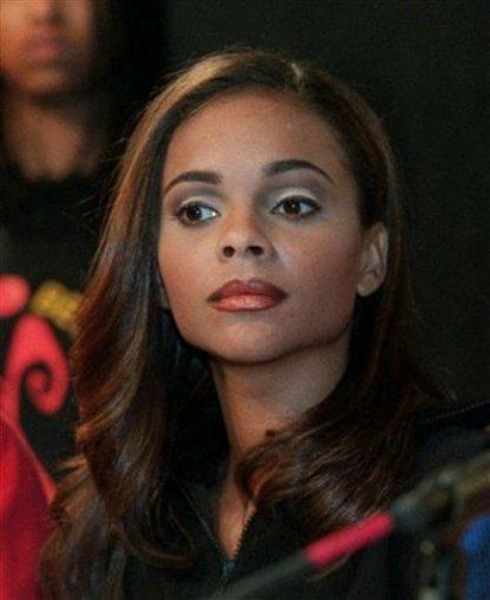 Voorhies’ mother, Tricia, claims her daughter was formally diagnosed with bipolar disorder. As reported by Huffington Post, Tricia suggested her daughter was “traumatized” as a child. As a result, Lark is “mentally ill” and prefers to remain secluded from others. Tricia said her daughter has sought professional help. Unfortunately, the doctors reportedly “can’t explain” and “can’t treat” Lark’s mental condition. I have no worries myself, nor do I exude, exhibit or possess within my living stratus any reason why someone should worry [on] my behalf… It’s completely fictional. 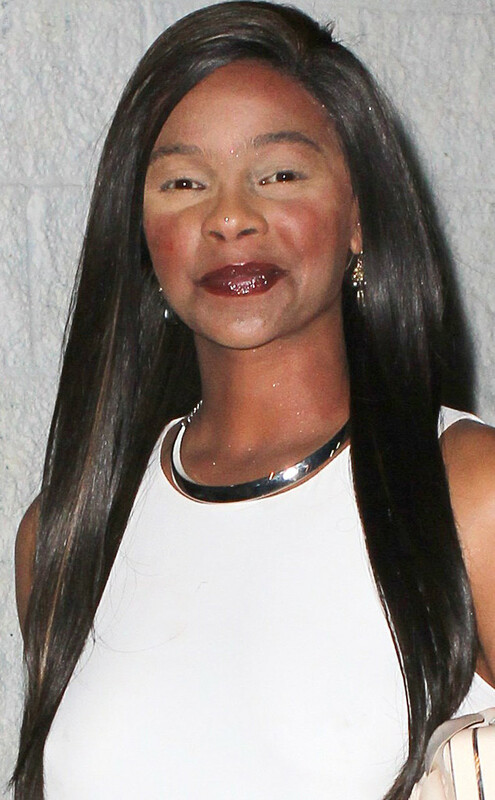 In addition to the mental health rumors, fans are concerned that Lark Voorhies’ appearance has changed drastically throughout the last 20 years. As she rarely appears in public, the actress’ altered appearance had a specifically strong impact. During Sunday’s shopping trip, Voorhies’ makeup was somewhat overdone. However, she looked better than she has in years. As reported by Wet Paint, the actress seemed to be in good spirits as she browsed for flowers. On Monday, Voorhies was spotted walking on the beach. With minimal makeup, she looked even more carefree and healthy. I did not watch, and will not watch. Lark Voorhies obviously struggled following her Saved by the Bell fame. Fortunately, she seems to have overcome any adversity in her past.